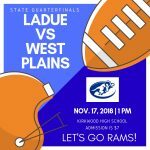 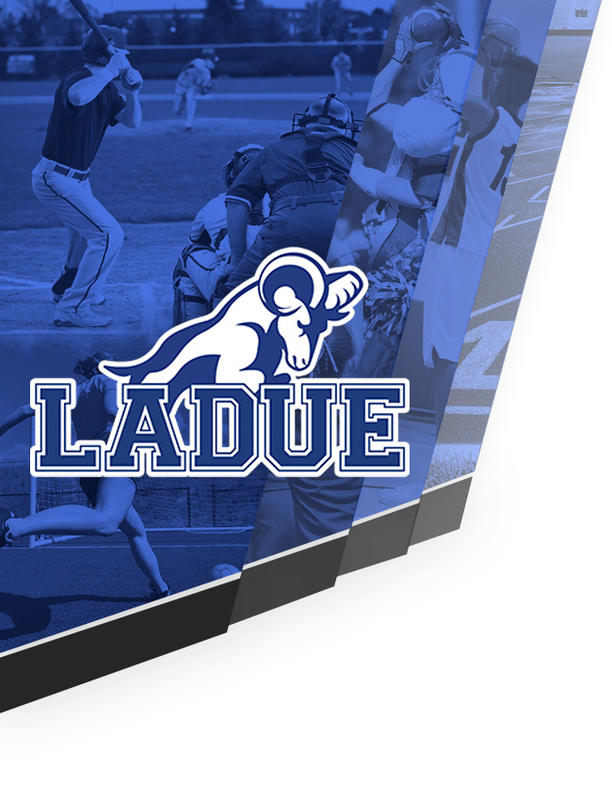 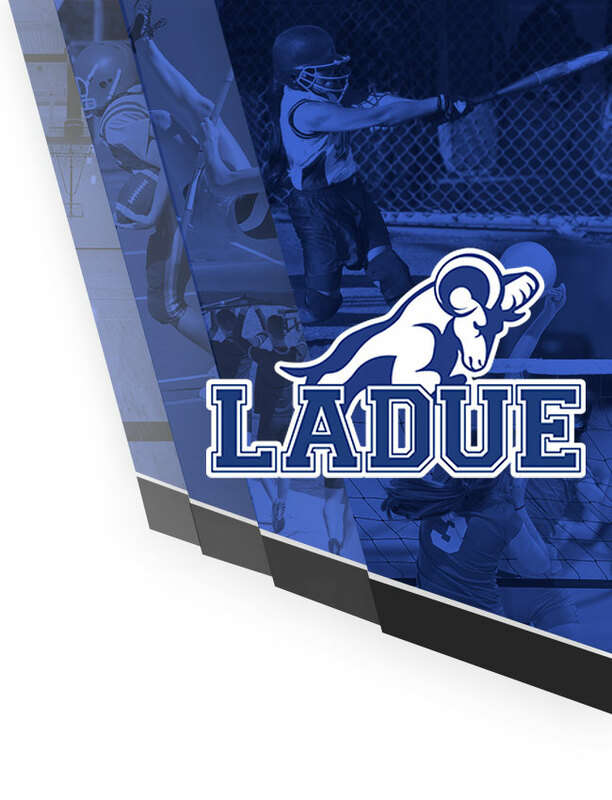 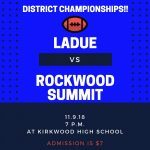 Our Ladue Rams will be playing the MICDS Rams in a Freshman/Sophomore football game on Monday, Sept. 24. 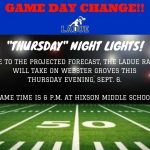 The game will be at MICDS at start at 4:15 p.m.
Due to the projected weather forecast, the varsity football against Webster Groves this week has been changed to Thursday night, Sept. 6. 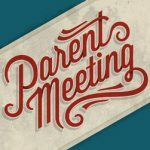 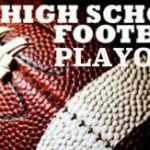 The game will be played at Hixson Middle School at 6 p.m.